There are many types of extensions. We can classify them based on their textures, color, and length. Of all the usual lengths, there are a lot of people wondering about 12 inches hair extensions. Then, what are their characteristics? Which faces should use this hairstyle? How to buy them? How to preserve them? How long is 12 inches of hair? 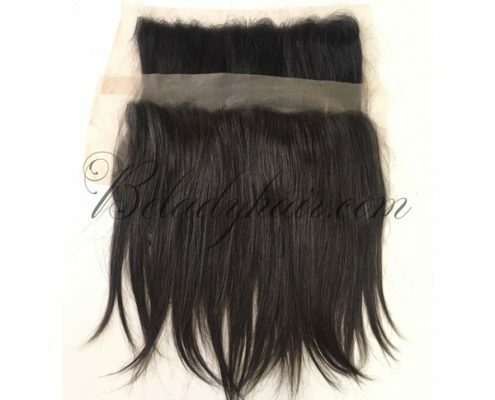 12 inches hair extensions are suitable for a girl who wants to have medium length hair. 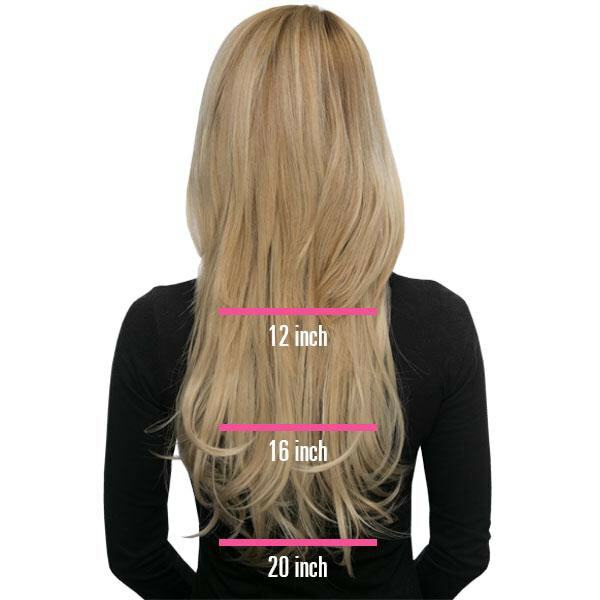 12 inches of hair extension is a little longer than your shoulders or slightly above your shoulders. With this length, you can tie it up to a short tail in the back or drop it to look sporty but still attractive enough. Along with a hair length, if the structure of the wig varies, it also reaches different positions. 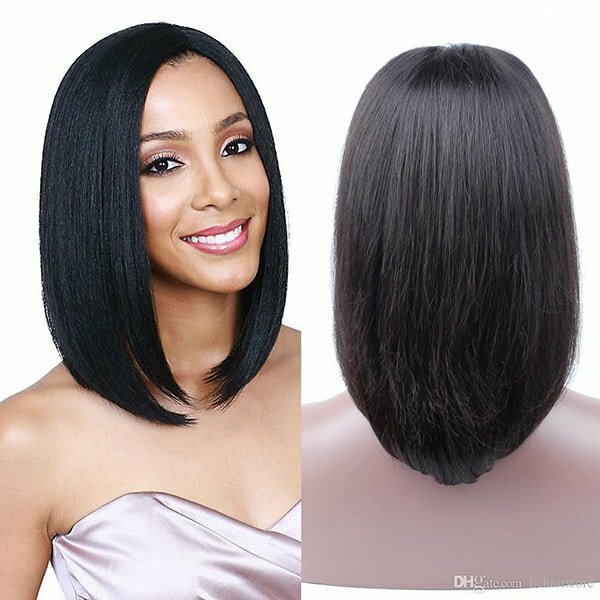 This hairstyle is the shortest in 12 inches hair extensions. You will stand out and be quite energetic with this hairstyle. It suits the girls whose face is relatively round, help cover a part of the face so that it can look oval. This hairstyle is quite popular. You look very elegant and gentle in this hair. Many stars choose this hairstyle to go to a party or press conference. This straight hairstyle is both beautiful and gentle. The combination of this hairstyle and the gorgeous dresses will bring a glamorous look. In addition, you can also use the styling tool to curl slightly your hair extensions for a new look. 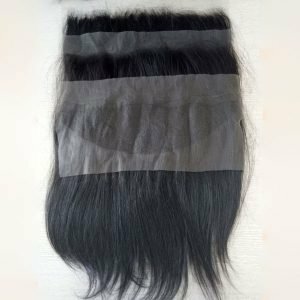 12 inches hair extension that comes in direct contact with the scalp should cause more sweat, and if the wig is not cleaned regularly, the bacteria will affect the scalp when you use it. Just like the normal shampoo, after using the wig 2-3 times, remember to clean it. To keep the wig always smooth, combing the hair is very important. 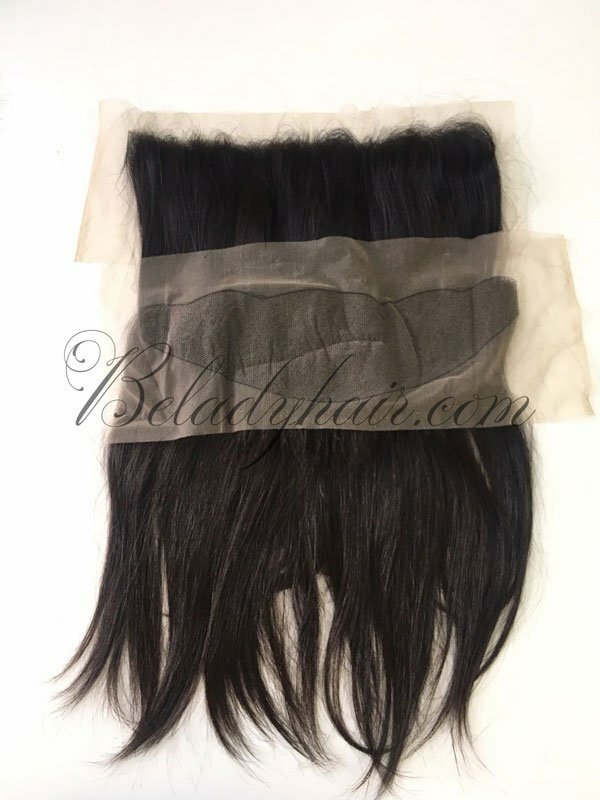 In particular, 12 inches hair extensions are quite short, so they are very easy to tangle. If you do not brush your hair often with a special comb for extensions, your extensions will be dry and damaged faster. High-temperature styling tools will cause damage to the wig. It is better to restrict their use. In case of compulsory use, spray your hair first to protect your 12 inches hair extensions. Can I straighten or curl my 12 inches hair extensions? Yes of course. You can use styling tools to straighten or curl your hair according to your preferences. However, take care of it very carefully. It is better to spray the hair before styling. Should I buy synthetic hair or real hair? 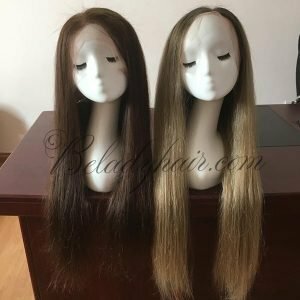 This depends on the purpose of use and the amount you want to spend on wigs. 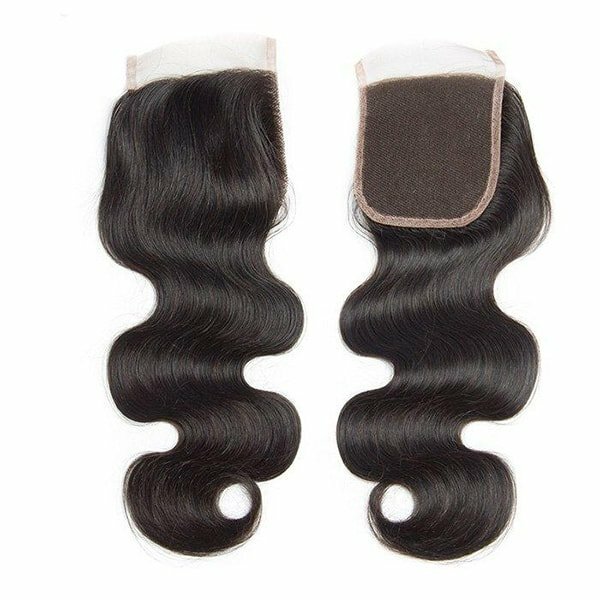 Normally, real hair is more expensive than synthetic hair. However, if you want to invest long-term and have as natural hair as possible, we recommend using real hair. There are many types of hair on the market. Please consider carefully. What style of hair can I wear with 12 inches hair extension? 12 inches of hair extensions are styled in a variety of styles such as straight, curly wave, body wave hair. 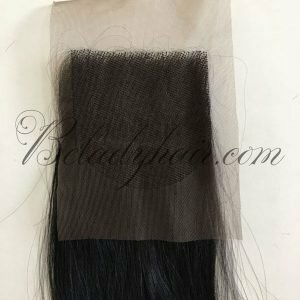 Since the length of 12 inches hair extensions is average, it is almost universally suited to all types of face and body. 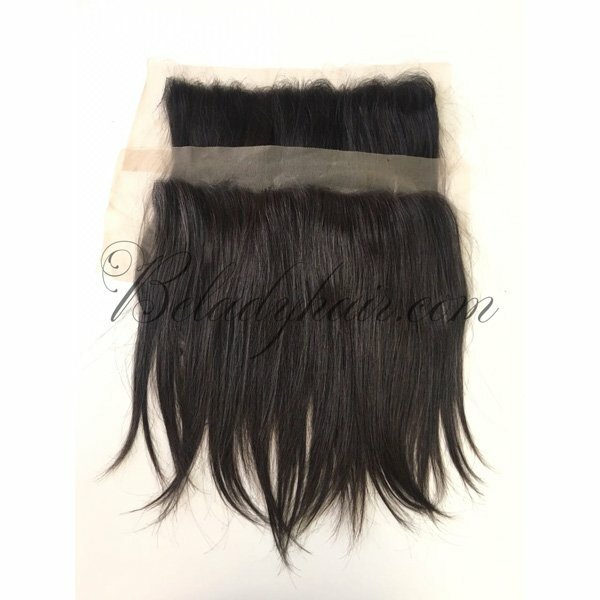 For those of you who like safety, we recommend you have your own a set of 12 inches hair extensions. 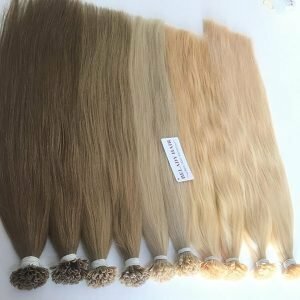 What color should I choose for my 12 inches hair extensions? There are many colors to choose from. You should divide them into 2 types: bright tone and dark tone. 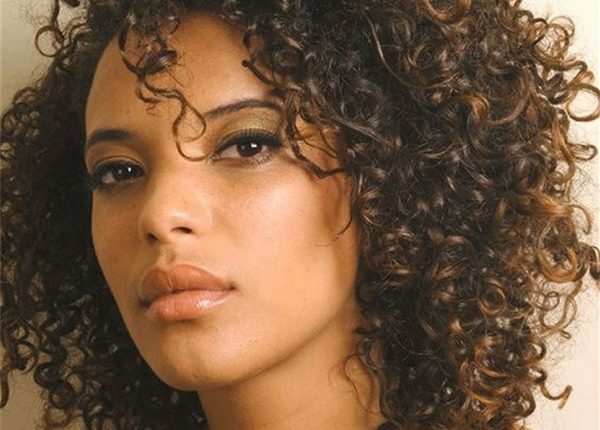 You can rely on skin color to choose the best hair type. 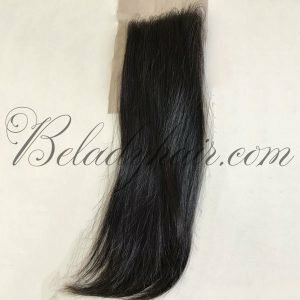 Where can I buy 12 inches hair extensions? 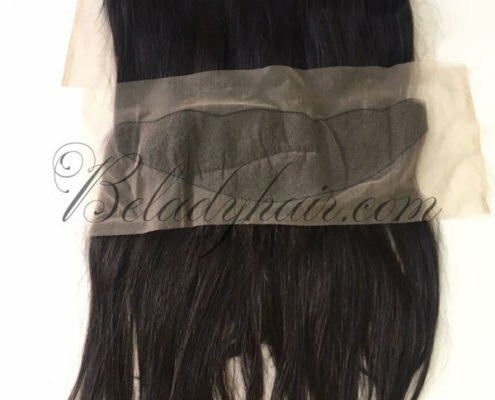 At Belady, we offer high quality 12 inches hair extensions, delivered around the world in the shortest possible time. Can I wear it to sleep? We think you should remove the wig before going to sleep. 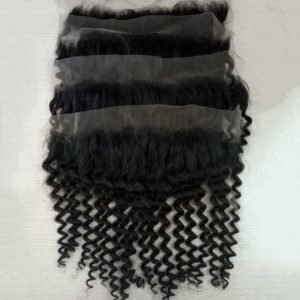 This will help you to extend the life of the wig, and help keep it from tangling. Usually, it takes less than 5 minutes to wiggle and remove the wig. 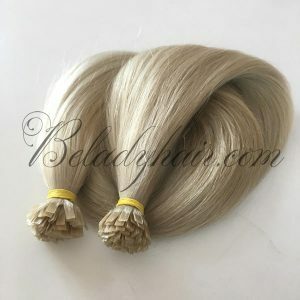 Can I bleach my 12 inches hair extensions? Yes. 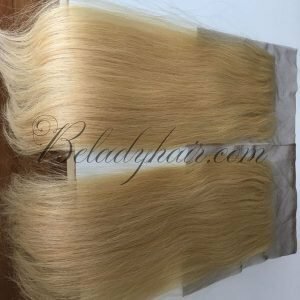 You can bleach it because Belady offers the real human hair extensions. However, it is better to use a hair conditioner and restrict the hair to contact with high temperatures. Can I look natural with 12 inches hair extensions? Of course. Belady’s hair is real hair. No one will realize that you are wearing a wig. Even, people will admire your gorgeous hair. Is it difficult to wear 12 inches hair extensions? No, It’s not. Wearing a wig only takes less than 5 minutes. Even 12 inches hair wig is shorter, the easier it is to wear. 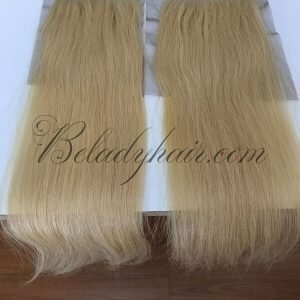 In many cases, when you are familiar with this operation, you do not even need to look at the mirror when wearing extensions. It is suitable for those who want to save time on hair styling. Can I go swimming with my 12 inches hair extensions? I advise you not to. Chlorine in the swimming pool is very toxic to the hair. In case it is required, wet the extensions before swimming and make sure you wear a swim cap before swimming. 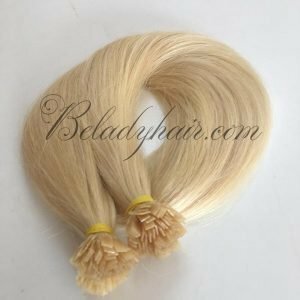 What temperature can 12 inches hair extensions be tolerated? The maximum temperature is 180 degrees. If you exceed this temperature, your hair will be damaged. 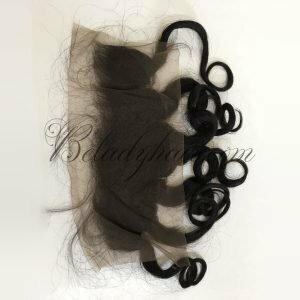 Can I wash my 12 inches hair extensions? And if so how often can I wash it? You should wash your extensions. They are like real hair, you have to wash your extensions to remove bacteria and sweat. You should wash it after 2-3 times use. Should I go to the salon to take care of my extensions? Yes. It would be nice if you could take care of your hair in the salon. Professional stylists will know how to take care of your hair most effectively. You can also change your hairstyle in the salon. However, to save time and money, you can completely take care of your own extensions at home. Pay attention to the care instructions above. How long can my extensions last? Depending on how your hair is treated. You can even use it for 1-2 years if you use it carefully. Remember the basic hair care procedures: Brush your hair, do not let your hair come into contact with excessive sunlight, use hair conditioners, hair cleaning, careful preservation.